1989 has won the Grammy Award for Album of the Year at the 58th Grammy Awards, making Swift the only female to win twice with her own works. The album also won Best Pop Vocal Album, while "Shake It Off" and "Blank Space" where both nominated for Record of the Year, Song of the Year, and Best Pop Solo Performance. 1989 also has received awards in the 2014 Billboard Music Awards and "Bad Blood" won Video of the Year at the 2015 MTV Video Music Awards with "Blank Space" also winning Best Female Video. An app, American Express Unstaged: Taylor Swift Experience, was released alongside the "Blank Space" video as a 360 degree music experience. The app won the Emmy for Original Interactive Program at the 2015 ceremony, giving Swift her first Emmy Award. 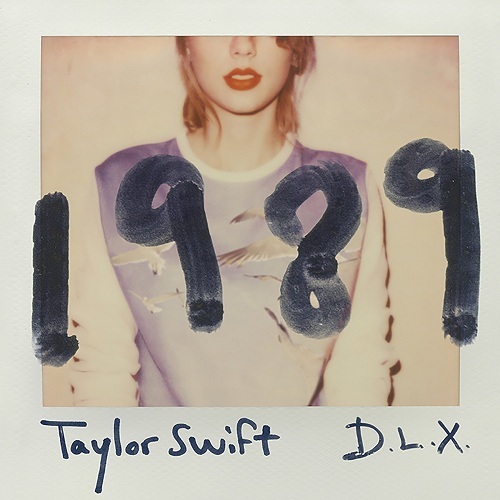 1989 is the fifth studio album by American singer-songwriter Taylor Swift. It was released on October 27, 2014, through Big Machine Records. Swift began preparing for the album during the same year that Red was released, and during a significant amount of media scrutiny. Over the course of the two-year songwriting period, she primarily collaborated with producers Max Martin and Shellback-Martin served as the album's executive producer alongside Swift. The album's title was inspired by the pop music scene of the 1980s, particularly Swift's birth year. Every Apple Music users can enjoy all the music songs of 1989 album by Taylor Swift when you subscribe the Apple Music. Do you want to enjoy the free and MP3 formats music songs freely? So you can play the 1989 album on you MP3 player? 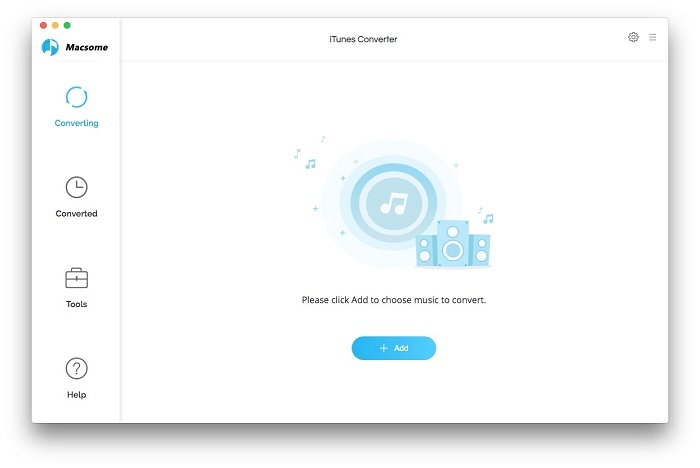 Here recommend you an all-in-one yet simple Apple Music Converter - Macsome iTunes Converter, which is used to convert any protected iTunes music files to MP3 / AAC and so on. 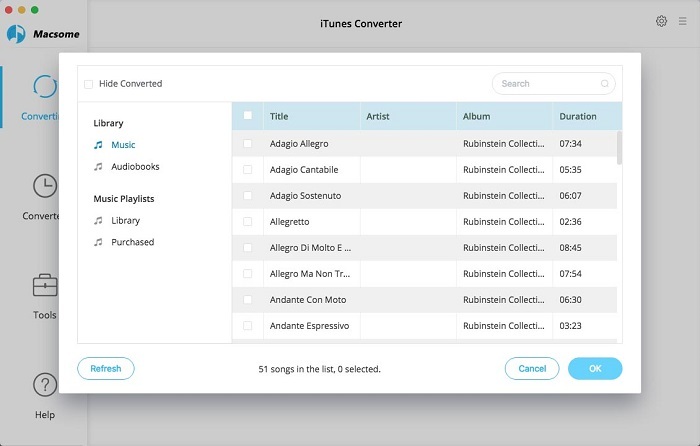 If you can play these iTunes music files, you can use the iTunes Converter to convert them. You can follow the next step-by-step guide to finish the transferring the audio files. Step 1. Download Macsome iTunes Converter on your Mac, install and run it. Step 2. Load Apple Music files to convert. 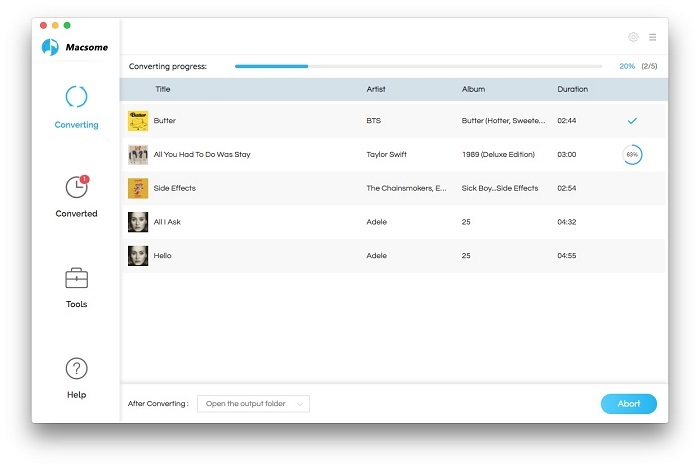 Click + button and choose the Music library and add the files you want to convert. Step 3. 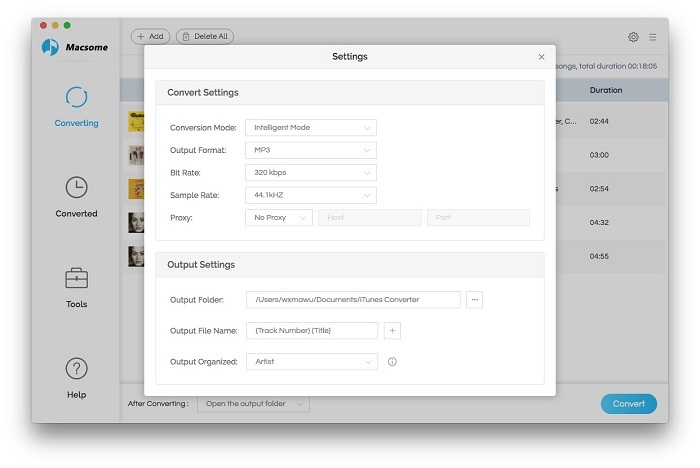 Click Macsome iTunes Converter Menu, and in the drop-down list, choose Preferences, turn to Advanced to set the output format. Step 4. Click CONVERT button to start converting Taylor Swift 1989 album Apple Music to MP3. After the conversion, you can play the 1989 in MP3 format as you like.